Until 4 years ago, I always wore contacts, but then I bought a pair of glasses, and I have been using glasses instead of contacts for 4 years now. 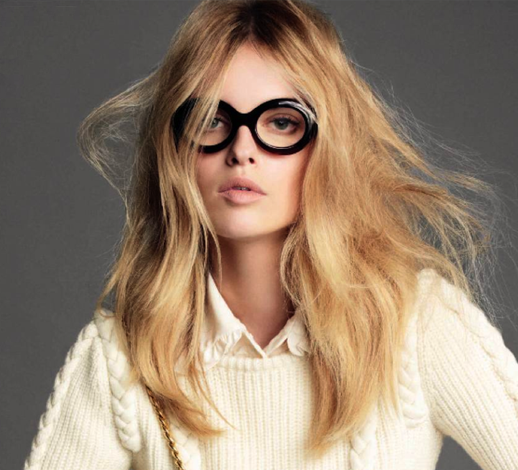 Glasses were suddenly a fashion accessory, and there were so many new and hip models. Before that switch there were some fashionable glasses, but not as many as there are now. Every brand has it's own glasses and sunglasses line now, and they put a lot of effort in their designs. That's the big difference between now and five years ago. And because I wear glasses, I decided to spend a whole week (okay, 5 days) dedicated to glasses! 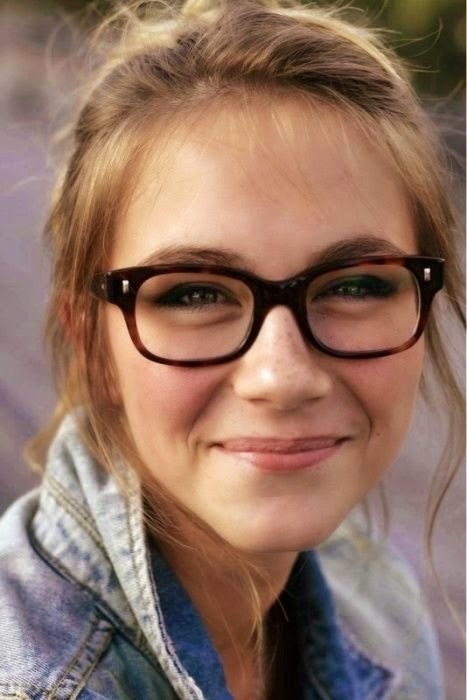 How do you feel about glasses, do you have/need them? I just hate dealing with glasses. Contacts are much more comfortable if you ask me. But once in a while, I wear my glasses to change up my look. I was exactly like you! I used to wear contacts everyday without fail, till it came to the point where it was just too expensive and irritating to take in and out and then came the day it got lost in my eye. So, I decided to go back to wearing my glasses and I'm quite happy with my decision. People took a while to adjust but I have found it so much easier and like you said it suddenly became a fashion accessory! Now contacts are kept for posh nights out and parties. I don't need them but I'm looking forward to the next posts dedicated to glasses. 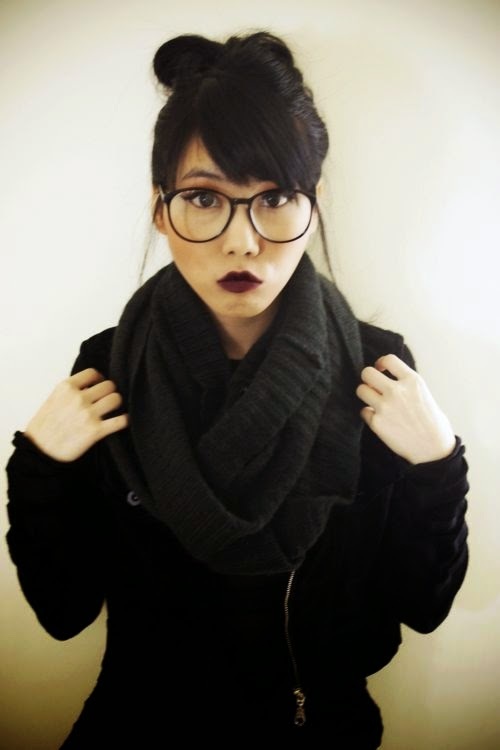 I totally agree, glasses can alter your entire look. 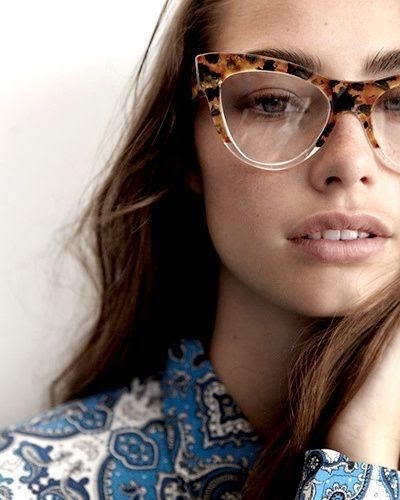 Glasses give out this mature, sophisticated vibe and since a lot of celebrities are wearing glasses as a fashion accessory it's become on trend to own a pair or two.